Black Tapes is SP Sails new product. 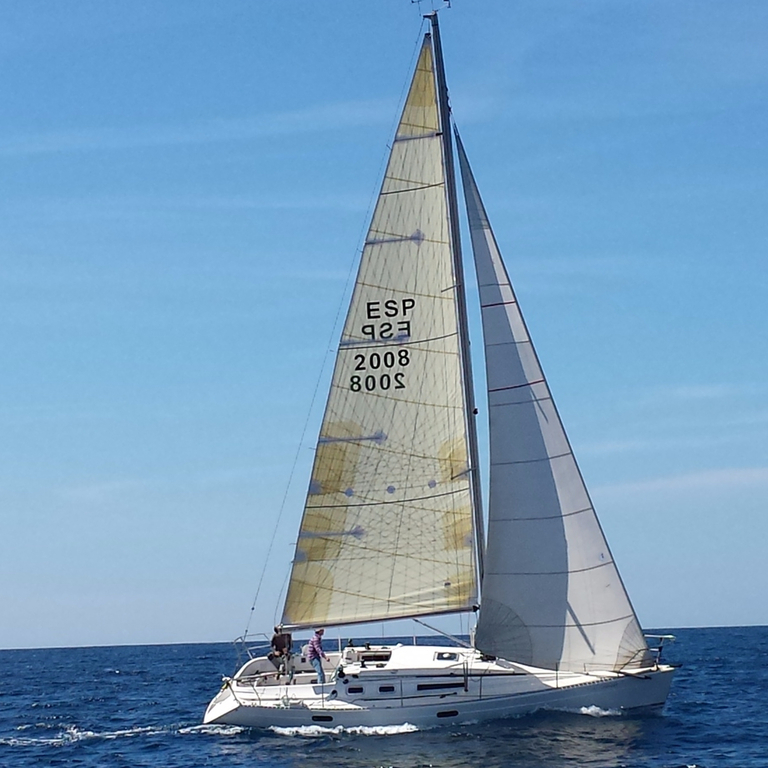 A technology that adapts the sails structure to the loadpath in a simple and economic way. 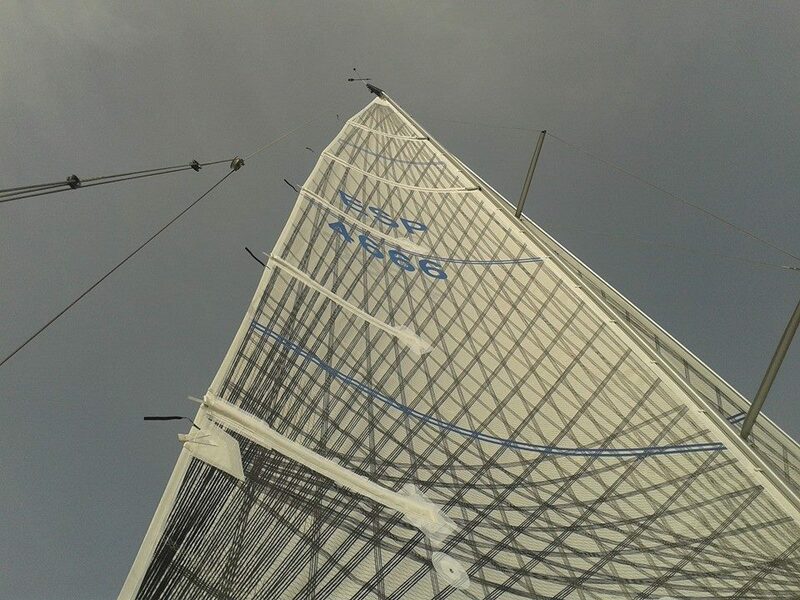 The technique consists in reinforcea cross cut sail with Black technora tapes following the direction of the loads. 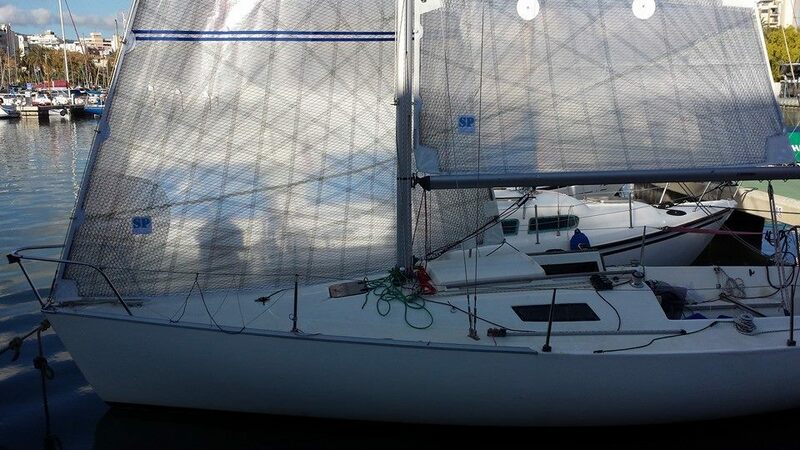 Black Tapes Sails are available in Polyester or Aramid base and Film or one side tafeta finish. This product is now on offer at the same price as a good Cross cut Dacron sail. 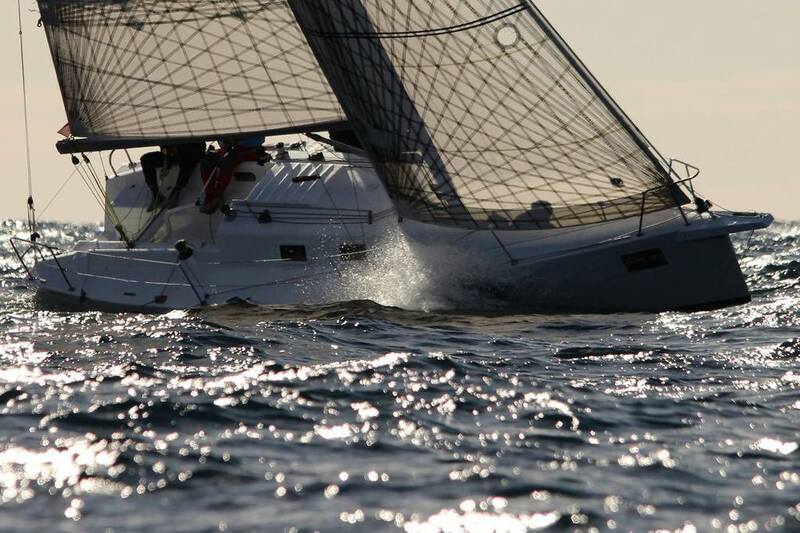 Contact Christian Fornes to learn more about this Sails.